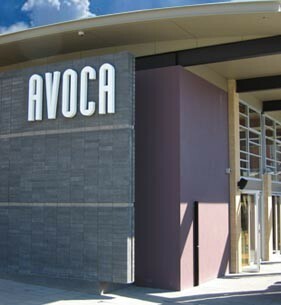 The Avoca Hotel is the perfect combination of indoor and outdoor. You can relax with friends over a few a drinks at the bar, enjoy a casual meal on the hardwood decks in the courtyard or go indoors and savour the tastes of the Avoca menu in Toco’s Restaurant. The Avoca Hotel is a perfect meeting place for lazy days and relaxed nights.